Telecommunication giant, MTN, has commissioned the construction of a 24-unit classroom block for the Ghana Police Education System worthGHC1.6 million. It comprises of a head teacher’s office, staff common room, modern toilet facility and furniture. Speaking at the event at Tesano in Accra, Chief Executive Officer of MTN Ghana, Selorm Adadevoh said: “MTN values our relationship with Ghana Police more essentially for the safety and security we enjoy as Ghanaians. 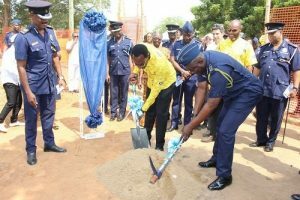 MTN Ghana has declared this year as the year of the customer and so we are enjoined by this to brighten our customers’ lives at various touch points and today is the beginning of our time with Ghana Police”. 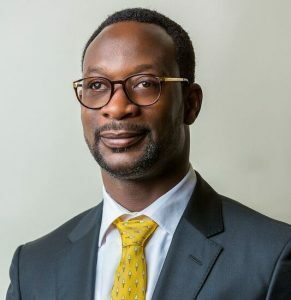 MTN CEO added that the project is the 143rd investment of the MTN Ghana Foundation since its inception over a decade ago.